Did you know that copyright law is part of a larger area of law called intellectual property (IP) law? 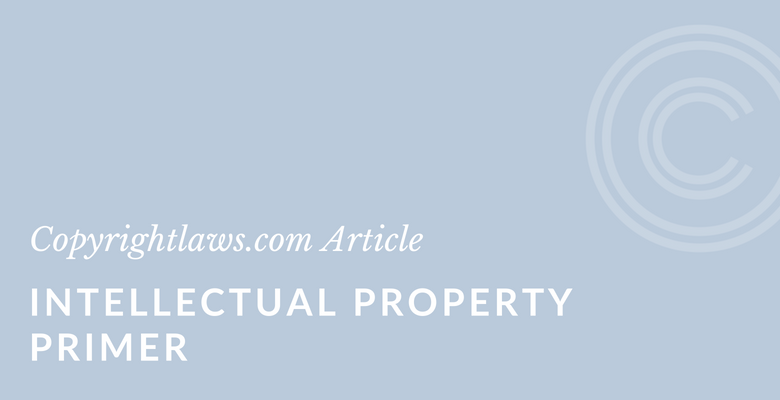 This intellectual property primer helps you understand what intellectual property means. 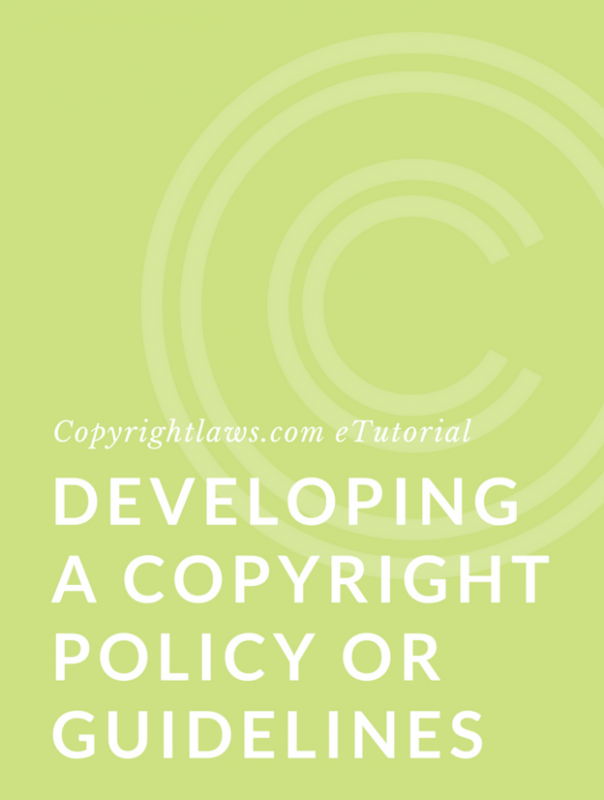 It also outlines the basic elements of the four types of intellectual property: copyright, patents, trademarks and trade secrets. Countless times when I’ve mentioned in a social gathering that I work in copyright law, I’m asked how someone can protect their slogan or invention or secret recipe. Although I’m able to provide a semi-intelligible response, I always start by saying I only work in one area of intellectual property (IP), copyright matters. This is the area of law that protects paintings, photographs, books, digital content and the like. Copyright law is also the one area of IP law that librarians and information professionals can’t avoid. Understanding the non-copyright areas of IP provides us all with a bigger picture of this area of the law. The word “intellectual” distinguishes this kind of property from “physical” property. Intellectual property law refers to and protects the intangible or intellectual nature of an object. Physical property law protects the tangible or physical aspect of an object. An object often will have both aspects. For example, there’s both an intellectual and physical property component to a book. The physical property component is the book itself, which you can hold in your hand. The intellectual component of the book consists of the words that appear on the page and the expression of any ideas contained in those words. The physical and intellectual components of any creation are separate. By owning the physical or intellectual property in a creation, you don’t necessarily own the other sort of property in it. In the case of copyright, owning a physical copy of a book doesn’t mean you own the copyright in that book. Did you know there’s a World Intellectual Property Day? Learn more about it in our article. Copyright means the “right to copy.” The United States Copyright Act (Title 17, U.S. Code) grants certain rights to authors of “original works of authorship.” These include literary, dramatic, musical, architectural, cartographic, choreographic, pantomimic, pictorial, graphic, sculptural and audiovisual creations. Among the rights copyright owners have in their works are the exclusive right to reproduce, distribute and — in relation to certain works — publicly perform or display a work. The rights set out in the Copyright Act give copyright owners control over the use of their creations, as well as an ability to benefit, monetarily and otherwise, from the exploitation of their works. Copyright also protects the rights of attribution and integrity for authors of works of visual art. A patent is granted for useful things or methods of doing something. There are basically three kinds of patents available in the U.S.
Utility patent — A utility patent covers inventions like a machine, (e.g., microwave oven), an article of manufacture, a method of doing something, products of genetic engineering, or improvements to any of these things. Plant patent — A plant patent protects a new variety of plant. Design patent — A design patent protects the ornamental appearance of a useful device, but not its function. For example, a design for sterling silver tableware may be protected as a design patent. Utility and plant patents endure for 20 years from the date of application for the patent. A design patent lasts 14 years from the date the patent is granted. A trademark is a word, symbol, picture, logo, design or shaping of goods that’s used to distinguish the goods or services of one person or organization from those of another in the marketplace. A trademark owner has the right of exclusive use of that mark to be identified with certain goods or services. Examples of trademarks are the word and logo “Coca-Cola” and the distinctive shape of the Coke bottle. Trademarks are protected either by use (for as long as their use continues), or by registration. A certificate of federal trademark registration is effective for 10 years; however, an affidavit of continued use must be filed in the sixth year. A trademark is renewable indefinitely for 10-year periods as long as the mark is still used in commerce. Trade secrets protect concepts, ideas and factual information. They refer to information that’s valuable to its owner, that’s not publicly known, and that the owner’s kept secret. A customer list or a recipe for a certain soda pop obtained by working at a soft drink company may be a trade secret. Unlike the other areas of intellectual property, trade secrets aren’t governed by a federal statute; instead, they’re protected under state law. One of the best ways to protect trade secrets is through written contractual arrangements. The more specific and limited the terms and conditions in the contract, the more likely a court of law would uphold such an agreement. For example, an employee may be required to sign a contract containing a specific condition about not departing with or using information from a customer list upon termination of the employment contract. 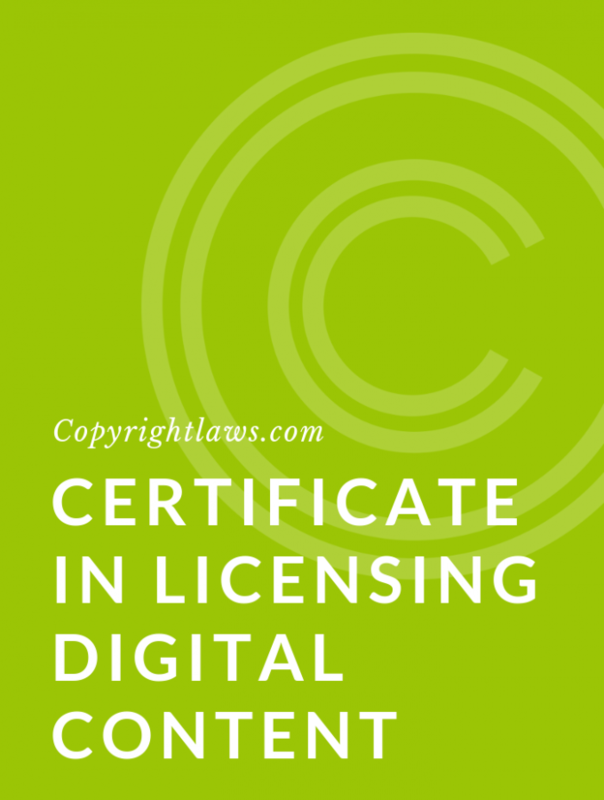 see our fully online Copyright Leadership Certificate.